Paul and Karen were a delight to work with on the sale of my home. When I first met Paul while interviewing agents, I was immediately impresssed by his professionalism, organization, and friendly personality. He was very helpful throughout the process and was always available to assist with the details. Karen was most helpful in organizing my home and adding little touches. They exceeded my expectations and it has by far been the best experience I have had dealing with real estate agents. 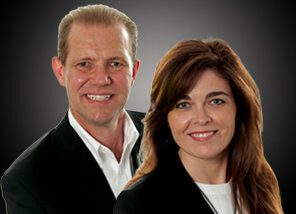 Paul and Karen are true professionals who have a passion for helping people with their real estate needs. I highly recommend Paul and Karen and I am sure anyone who utilizes their services will be most impressed and happy.